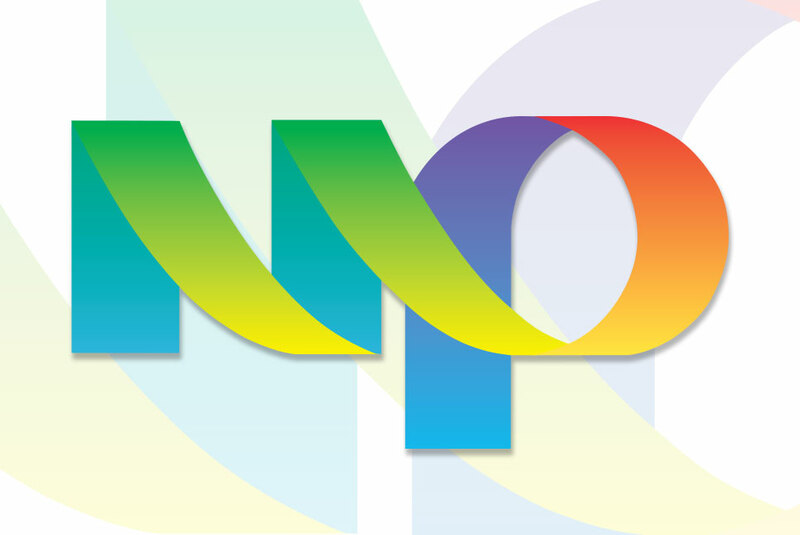 Multicolor Printing has a long history of partnering with non-profit organizations to help get their message out. 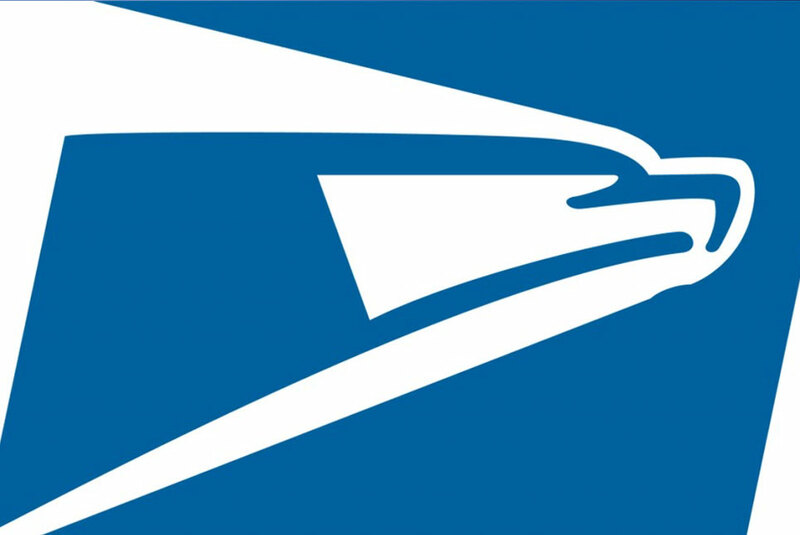 PAY JUST 14.5 CENTS POSTAGE! 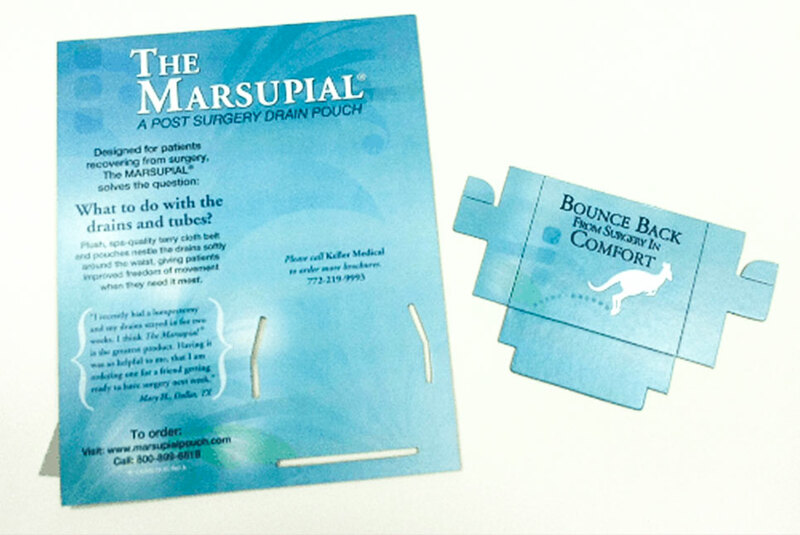 Keller Medical, Inc. (Stuart, Florida) contacted Multicolor Printing recently for the production of 'Take-One' counter displays for their Marsupial® product brochures. Although several, local political races are still to be decided, we would like to thank all the candidates for their participation in the 2012 election process. 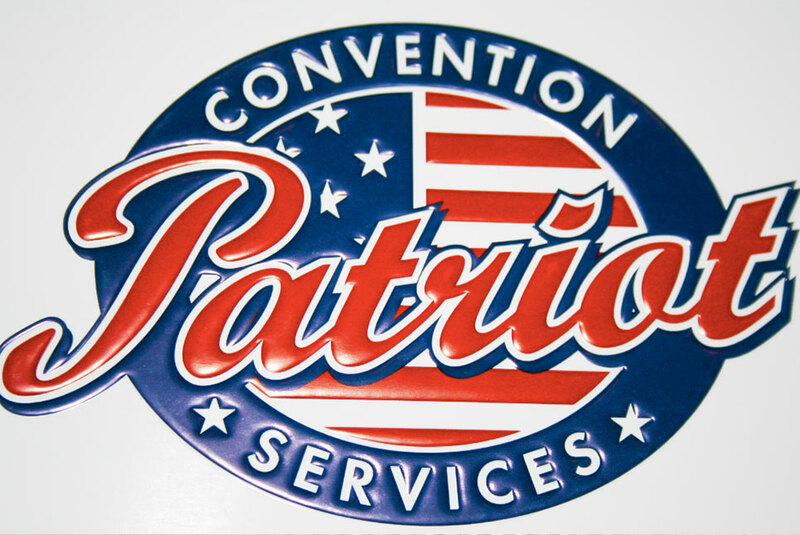 Custom cutting dies can add significantly to the cost of a printed piece especially if it is intricately designed. 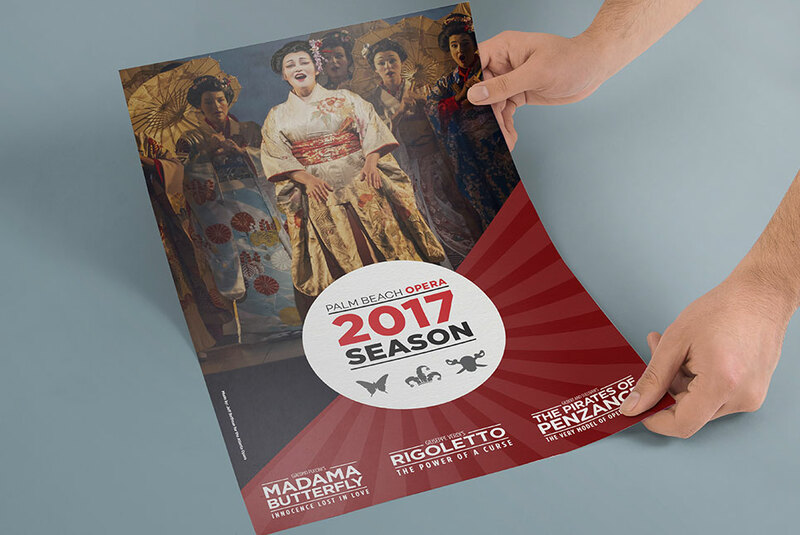 Few graphic mediums are more eye appealing than a well-designed poster. Embossing is a great way to add an eye-catching, custom look to your printed materials. Quite simply, embossing is the process of squeezing a sheet of paper to 'raise' or 'deboss' an image. It wasn't long ago when business of all sizes utilized printed newsletters in their strategic marketing mix. Do you have an event upcoming? Multicolor Printing and Blue Bear Digital will be a contributing sponsors for St. Lucie County's 2012 FAMILY READING FESTIVAL. 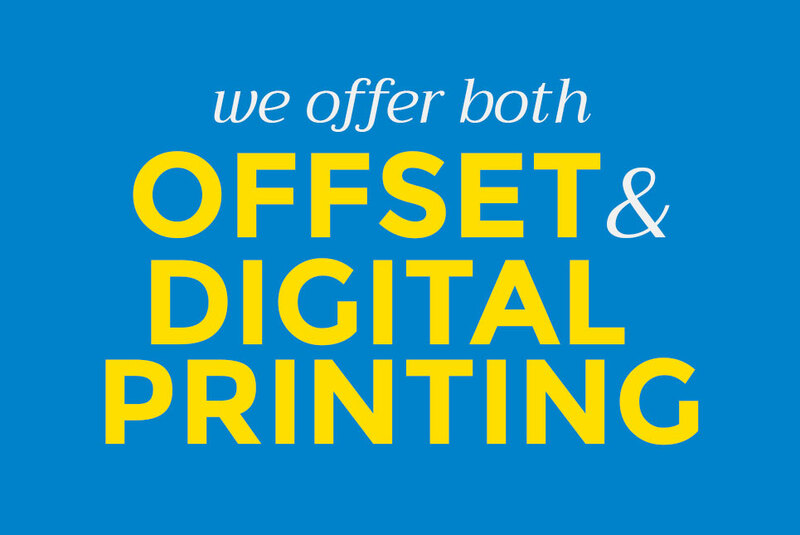 Are you confused about the differences between offset printing and digital printing?